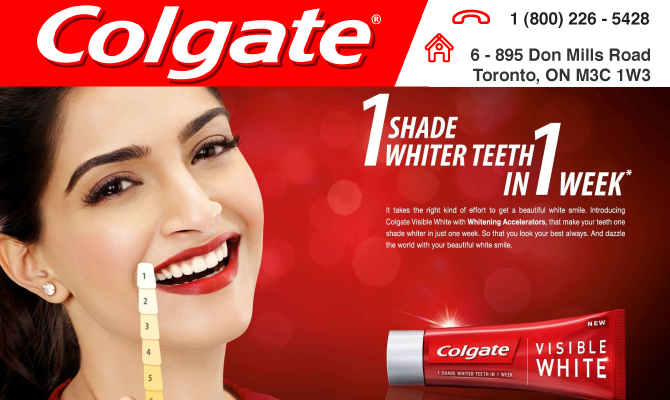 “It’s my pleasure to welcome you to the world of Colgate-Palmolive. The small soap and candle business that William Colgate began in New York City early in the 19th century is now, more than 200 years later, a truly global company serving hundreds of millions of consumers worldwide. Our 200-year history reflects the strength and innovation that Colgate people have used to constantly transform our Company and identify new opportunities. With global brands sold in over 200 countries; Colgate, Mennen, Palmolive, Ajax, Softsoap and Hill’s Pet Nutrition are among the world’s most recognizable household names, trusted and relied upon by consumers everywhere. Colgate People, working around the world, share a commitment to our three core corporate values: Caring, Global Teamwork and Continuous Improvement. These values are reflected not only in the quality of our products and the reputation of our Company, but also in our dedication to serving the communities where we do business. As a leading consumer products company, we are also deeply committed to advancing technology which can address changing consumer needs throughout the world. In fact, our goal is to use our technology to create products that will continue to improve the quality of life for our consumers wherever they live.